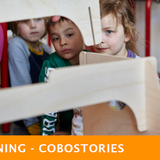 We tell stories that make children play, think and learn. When you invest in us, you invest in the future of storytelling and the impact it has on our children. Join our growth story and become part of an innovative, international media house! In today’s competitive media landscape, there is a need for quality stories created by the most talented storytellers. 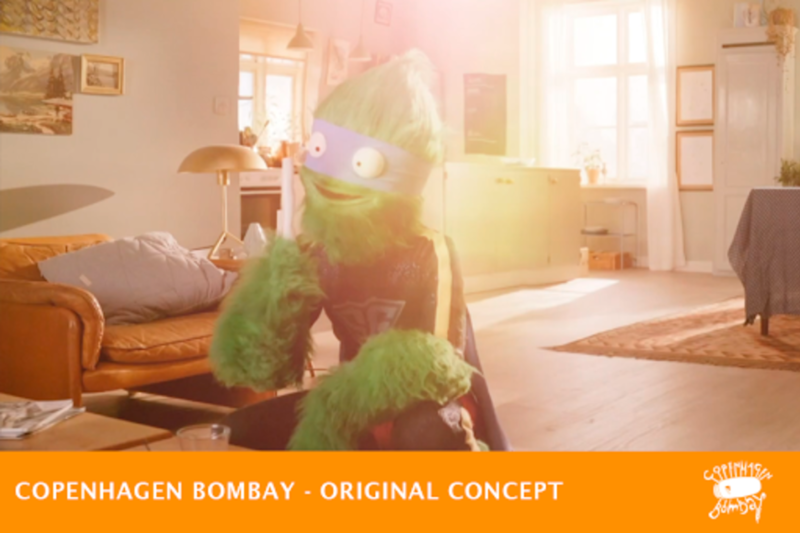 Copenhagen Bombay is exactly the answer to that need, with a clear and compelling vision how to create original stories, innovative products and new business cases. 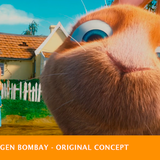 Copenhagen Bombay was founded by the current CEO and owner Sarita Christensen 12 years ago, based on her dream, creating a storytelling power house, developing original stories for the children and youth audience. 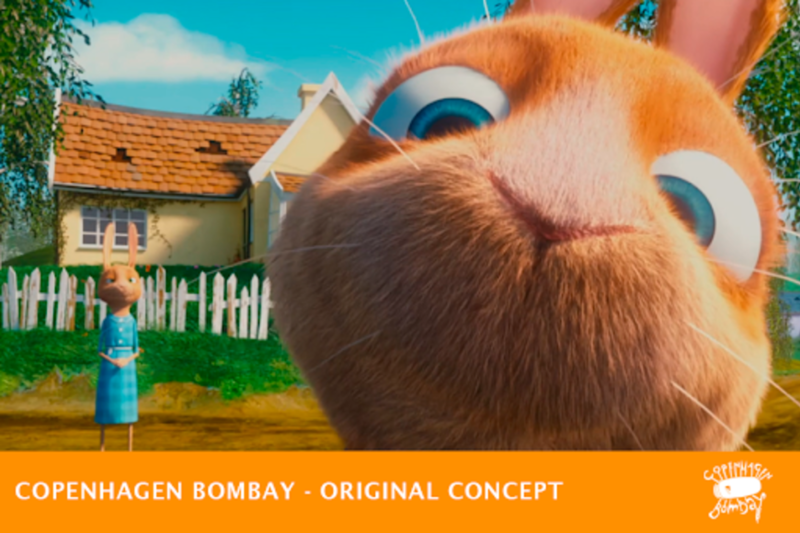 This aim has led to some of the most loved animation movies, series and concepts – like The Great Bear, Tigers and Tattoos, Kiwi & Strit, Sprinter Galore or Carsten & Gitte. In total 30 IPs (intellectual properties) have already been developed as marketable products. Our unique approach to the market and strong competitiveness has led us to work with large international brands like Rovio (Angry Birds Toons season1), Lego (Duplo and Minifigures), Cartoon Network, King.se and CinemaxX (MinimaxX). We have also worked with top NGO’s as Dansk Flytningehjælp and SOS børnebyerne. And least but not last the digital children library concept for the Danish government. We are proud to see, that our productions are climbing to International fame and today we are displayed, shown and distributed in the US, UK, Germany, Brazil, Japan, China and Korea and numerous other countries. 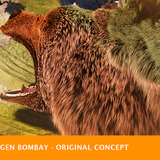 The company's projects have won many awards and received recognition at festivals - internationally as well as in Denmark: 2013 Sachuan Tv Festival International Gold Panda Awards for (animation) “Den Kæmpestore Bjørn” and Fredrikstad animation film festival Audience Award Winner “Beyond Beyond”. In spring 2018 we received a “Sær- Bodil” for our efforts in Danish animation. The “Bodil” is the Danish equivalent to an Oscar award. Also, our CEO, Sarita Christensen, was appointed by Animation Magazine 2015 on the list of the 25 Executives to Watch globally. The vision of Copenhagen Bombay has encouraged us to start up the new business area, creative learning. 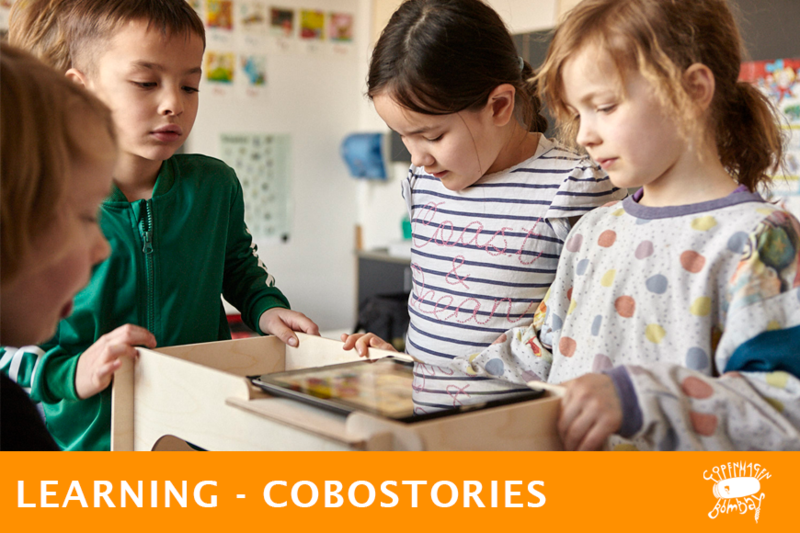 The most notable project so far is CoboStories, which we aim to make the group’s first spin-out business in 2019. It will be an independent organization but 100% owned by the group and its investors. We have already distribution partners in Germany, India and China. 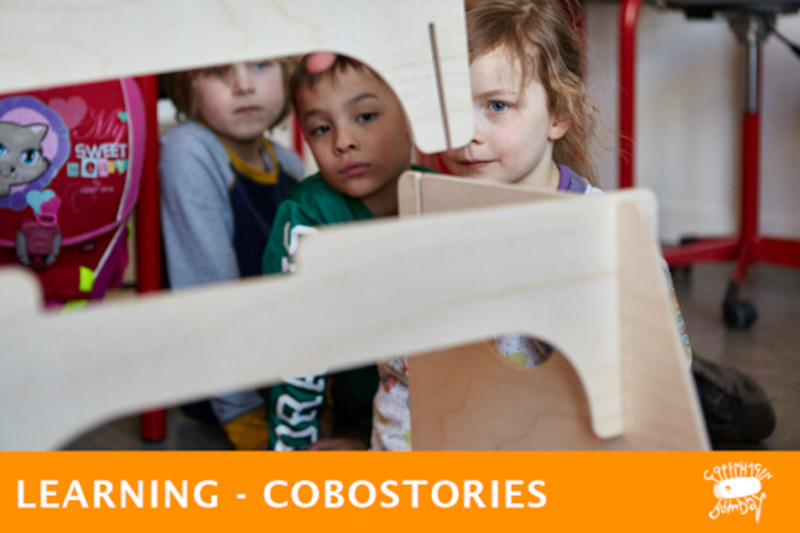 We believe CoboStories will lead Copenhagen Bombay to global growth. 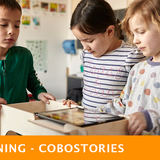 The group in total is expecting a total turnover of DKK 224 million in 2023 of which DKK 170 million is represented by CoboStories. 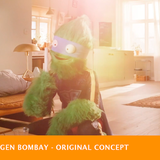 Copenhagen Bombay will be opening their funding round to the public soon! - please like this showcase to get email notification when that happens. Ange din email och klicka på Gilla! att registrera ditt intresse Du får besked när rundan öppnas. 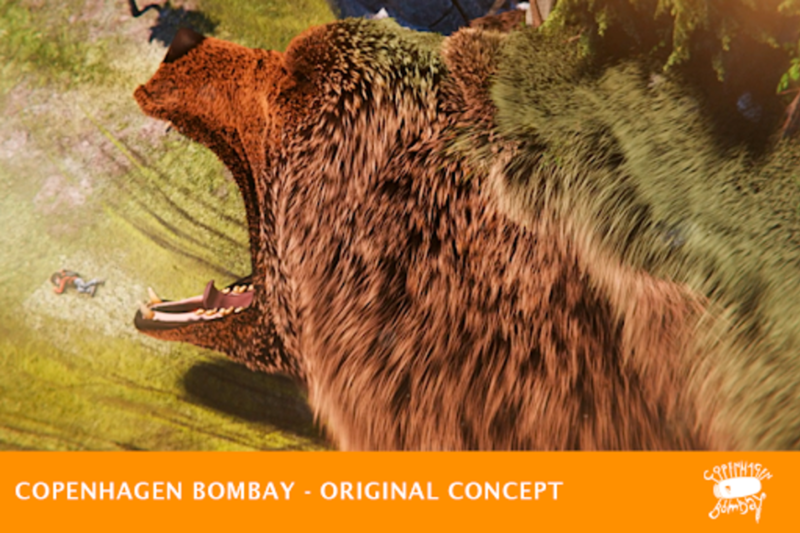 Hem › Investera › Copenhagen Bombay- Coming Soon!